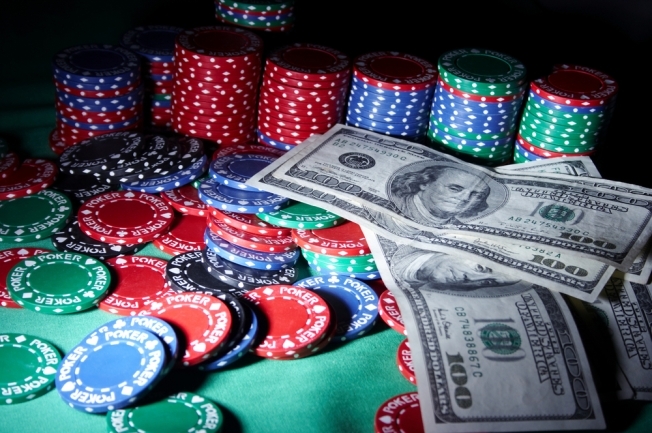 The dealers took a gamble by authorizing a strike. Dealers at two Atlantic City casinos overwhelmingly voted to authorize a strike, but they didn't set a date for a walkout. The dealers at Bally's Atlantic City and Caesars Atlantic City were joined in the balloting held Saturday by slot technicians at Caesars. All three groups are members of the United Auto Workers. In announcing the results Sunday, UAW spokesman Dave Mellet said 97 percent of Caesars dealers and 100 percent of the slot technicians authorized a strike, as did 92 percent of Bally's dealers. That comes just months after dealers and slot technicians at the Tropicana Casino and Resorts made similar decisions. Harrah's entertainment, which owns Bally's and Caesars, didn’t mince words when talking about the strike proposal..
“The UAW has resorted to bullying tactics by calling for a strike authorization vote, designed to harm our business at the expense of the hardworking employees, it claims to represent. Meanwhile, the UAW is spending millions of dollars in an ill conceived effort to turn customers away from the casinos and chase business out of Atlantic City." The casinos were "operationally prepared" for a potential strike said Alyce Parker, a spokeswoman for Harrah's Entertainment. The casinos threatened to replace dealers with either temporary or permanent workers if the UAW goes out on strike, NBC 40 reported.